Chapman Freeborn is celebrating 45 years of success in the aviation industry. 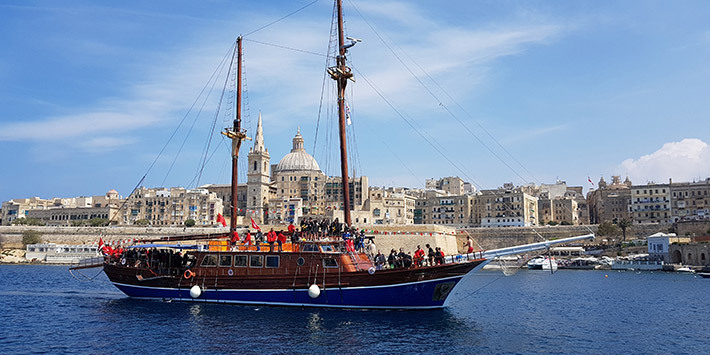 Over the past four and a half decades the charter company has grown from a small UK-based operation to become an internationally-renowned business with a global footprint. 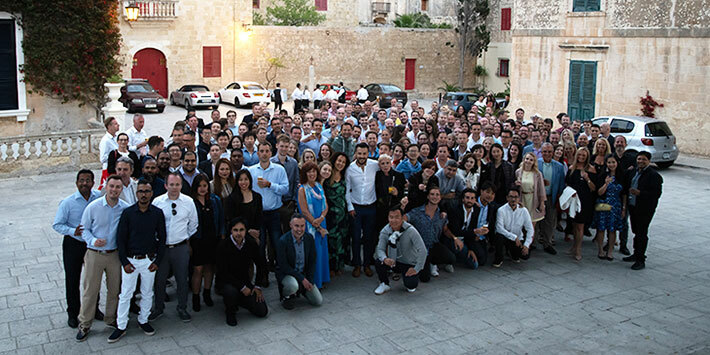 To help mark the milestone, over 200 Chapman Freeborn colleagues—from every office, function and seniority of the global business—gathered for a weekend of fun in Malta. 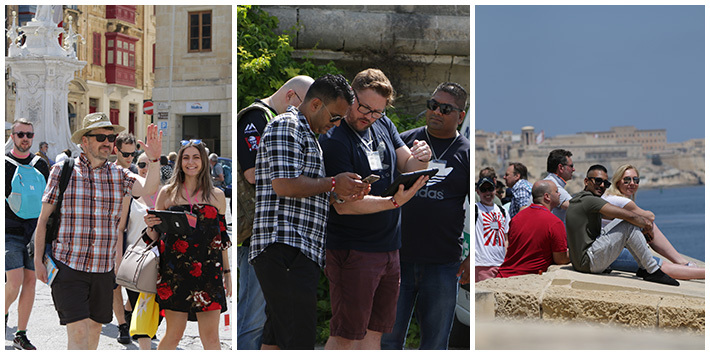 Guests enjoyed a variety of activities including boat trips, a treasure hunt and an evening event in the historic city of Mdina – a fortified settlement dating back to 4000 BC. 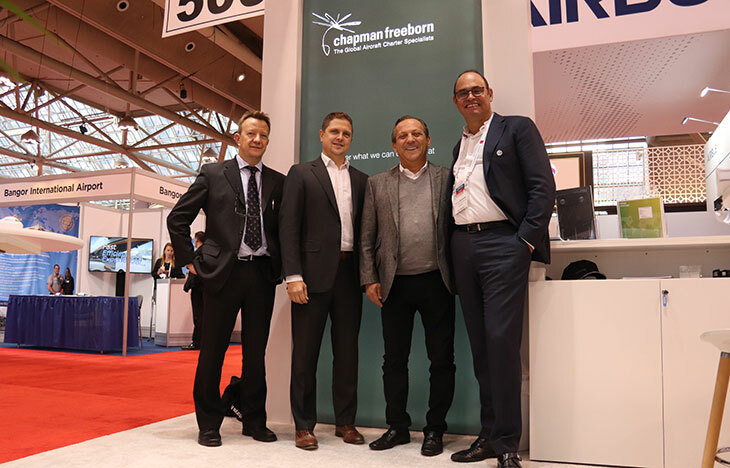 Founded in the UK in 1973, the Chapman Freeborn group was originally established to market Alaska International Air’s fleet of Hercules freighters. The company successfully found business for the aircraft with ad-hoc charters and longer term contracts in Africa and across the globe. 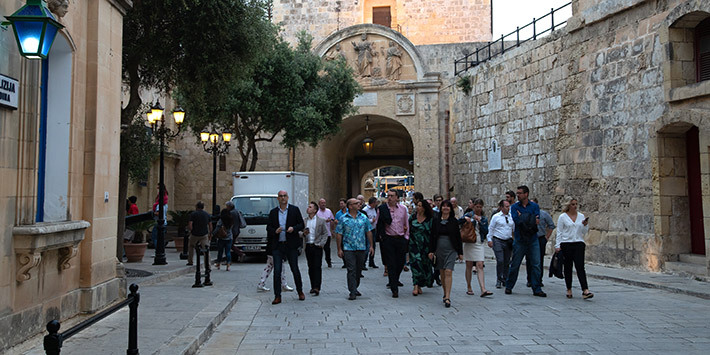 Over the years Chapman Freeborn has grown both organically and through acquisitions – and today the company has offices in North America, Europe, Africa, Asia and Australia and is considered a market leader for cargo and passenger charter services. 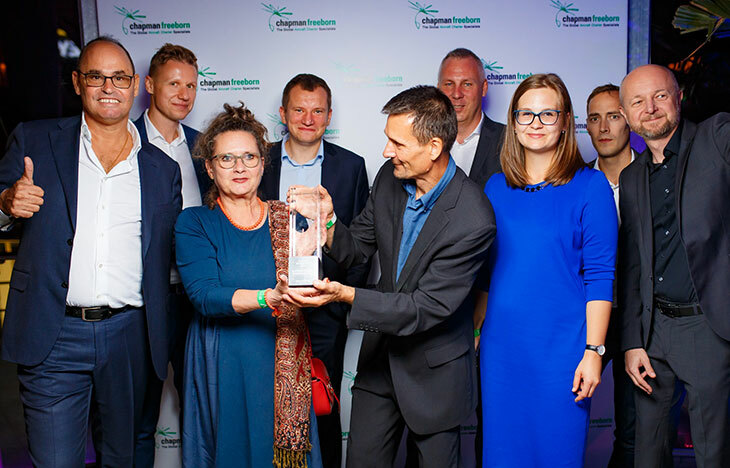 The company’s charter work has also helped to generate a number of successful subsidiaries including Chapman Freeborn OBC, Logik Logistics and Wings 24 – providing on board courier services, time-critical logistics and flight operation services respectively. Five years ago the group was further strengthened by the acquisition of Intradco Global – the world’s leading equine, livestock and exotics transport specialist with over three decades of experience providing the safest air charter solutions for animals of all shapes and sizes. 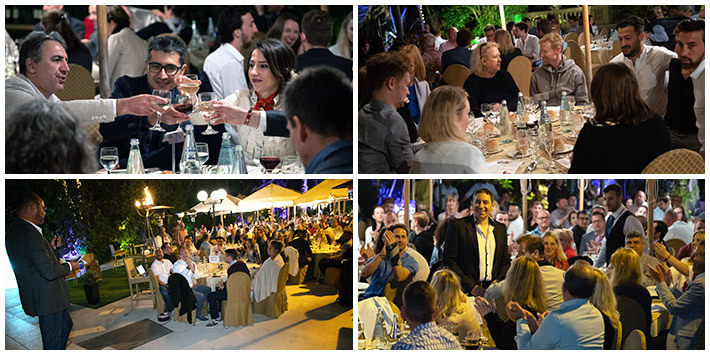 Last year Chapman Freeborn welcomed the newest addition to the group by increasing its stake in UK-based Magma Aviation to a majority shareholding of 75% to help support the company’s long-term growth plans. 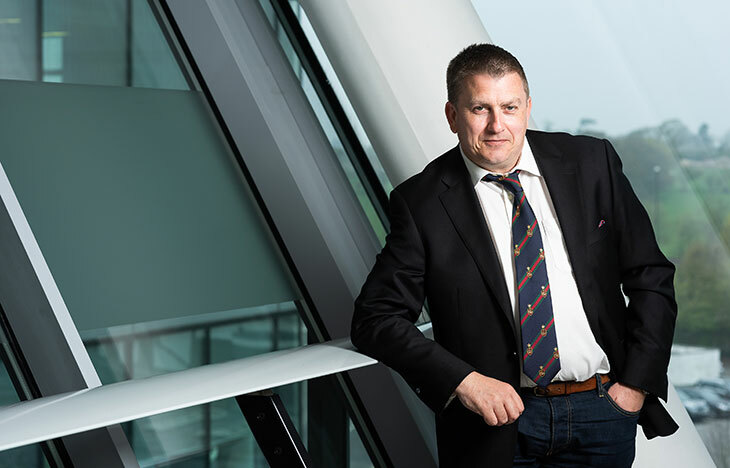 The global aircraft charter specialist had previously held a minority holding in Magma since the company was launched in 2010 to commercially and operationally manage dedicated wide-body cargo aircraft, contracted on an exclusive basis from airline partners.